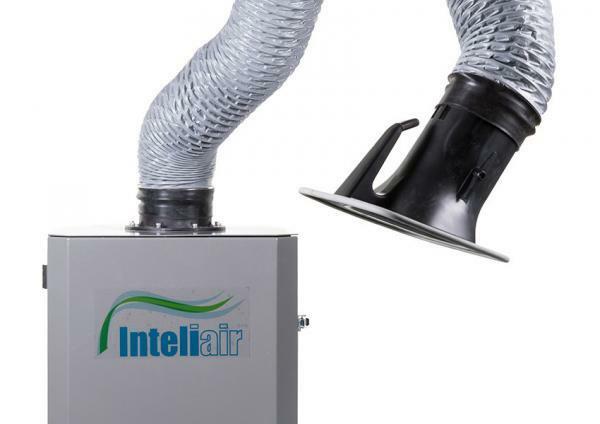 The Inteliair® IMU 1.1S and 2.2S are designed to deliver quality and performance whilst ensuring maximum value and are primarily designed for the extraction from welding and grinding applications. 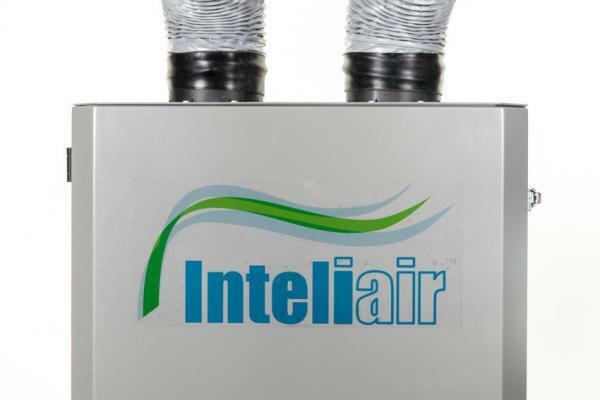 The Inteliair® IMU 1.1S is supplied complete with an i2M self-supporting extraction arm and is supplied with a self-cleaning cartridge filter element. The filter element is cleaned with a pulse of compressed air. The Inteliair® IMU 2.2S is supplied complete with two i3M self-supporting extraction arms and is supplied with self-cleaning cartridge filter elements. 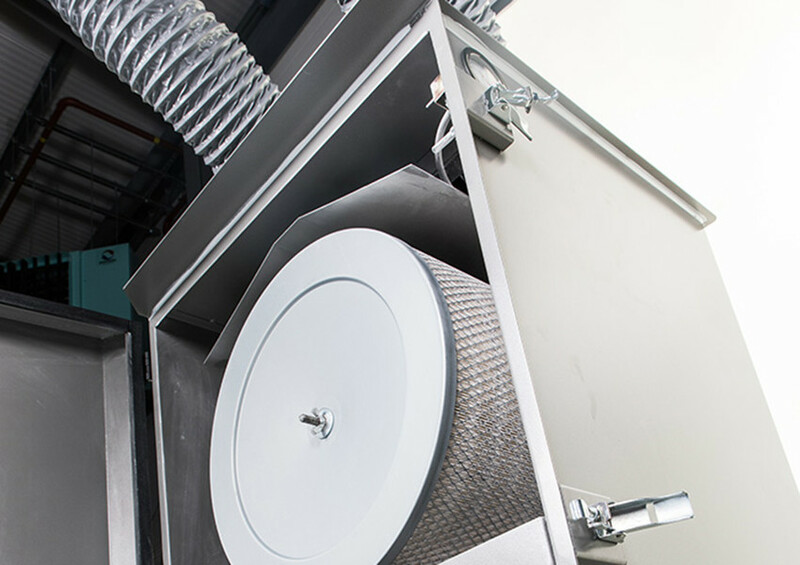 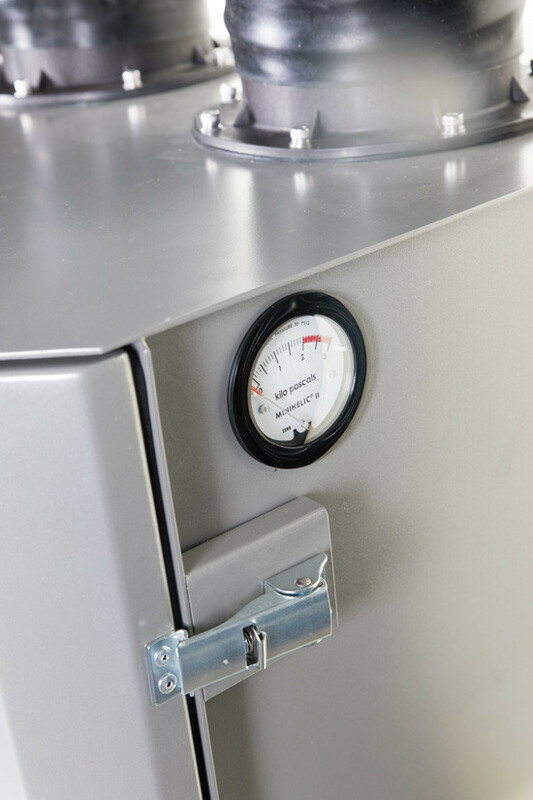 The filter elements are cleaned with a pulse of compressed air.